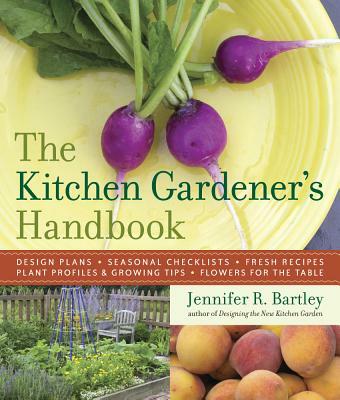 Jennifer R. Bartley is a registered landscape architect and founder of the design firm, American Potager LLC. She holds a master’s degree in landscape architecture from The Ohio State University. Her photographs of traditional potagers inspire audiences to create their own modern, seasonal, and ornamental kitchen gardens. Bartley lectures on potager design, garden design, and seasonal living.